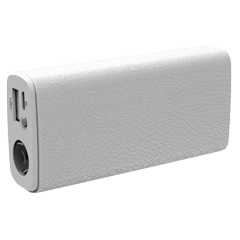 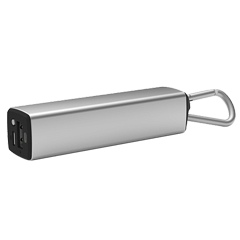 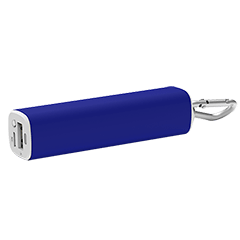 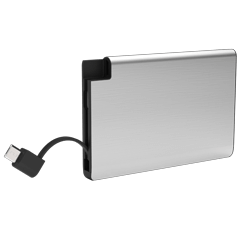 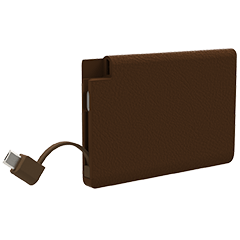 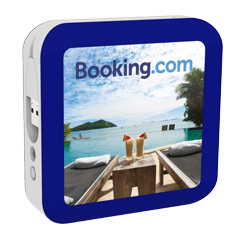 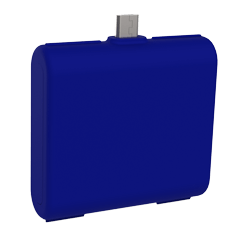 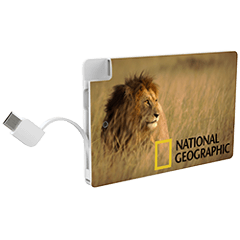 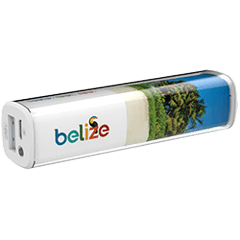 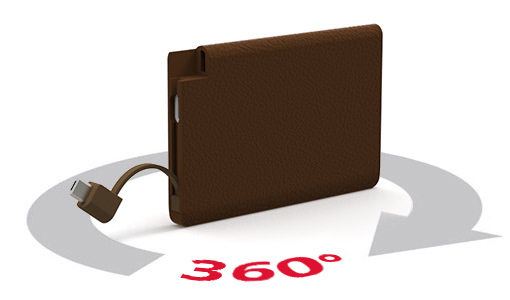 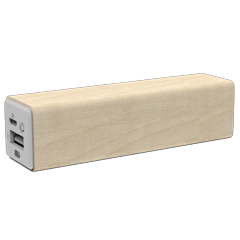 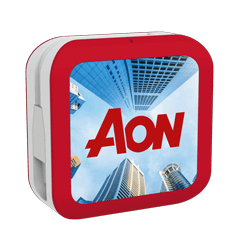 Charge your device in style with our Tour Power Bank. 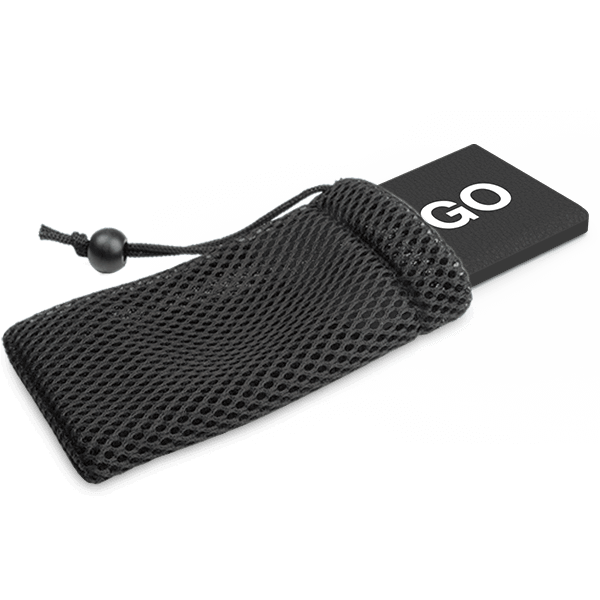 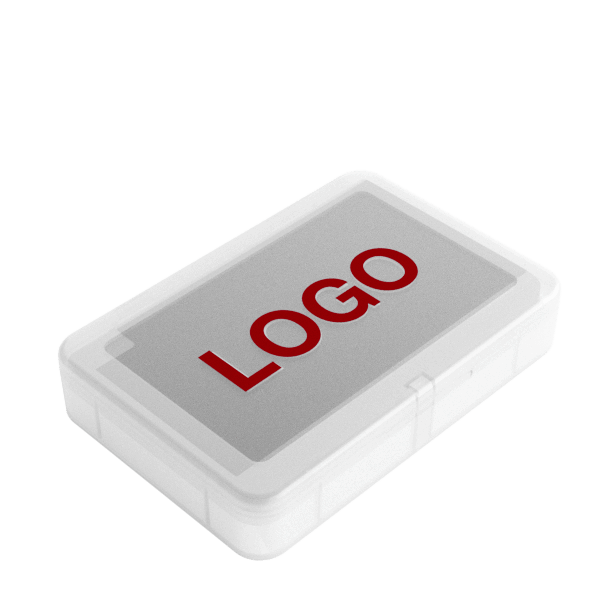 Finished with supple leather, the Tour can have your logo or brand message Screen Printed onto both sides. 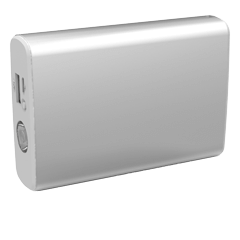 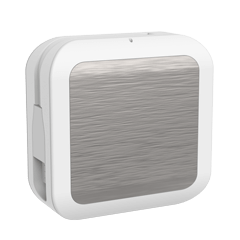 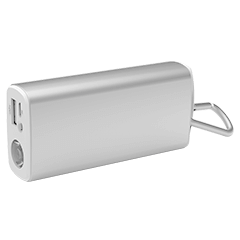 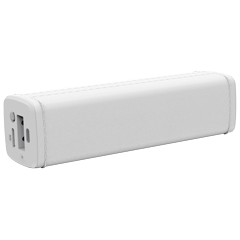 The Tour also features a tethered Micro-USB cable, a Lightning adapter and a USB-C adapter, ensuring all of the main device connector types are covered, including iPhone™, iPad and Android devices.